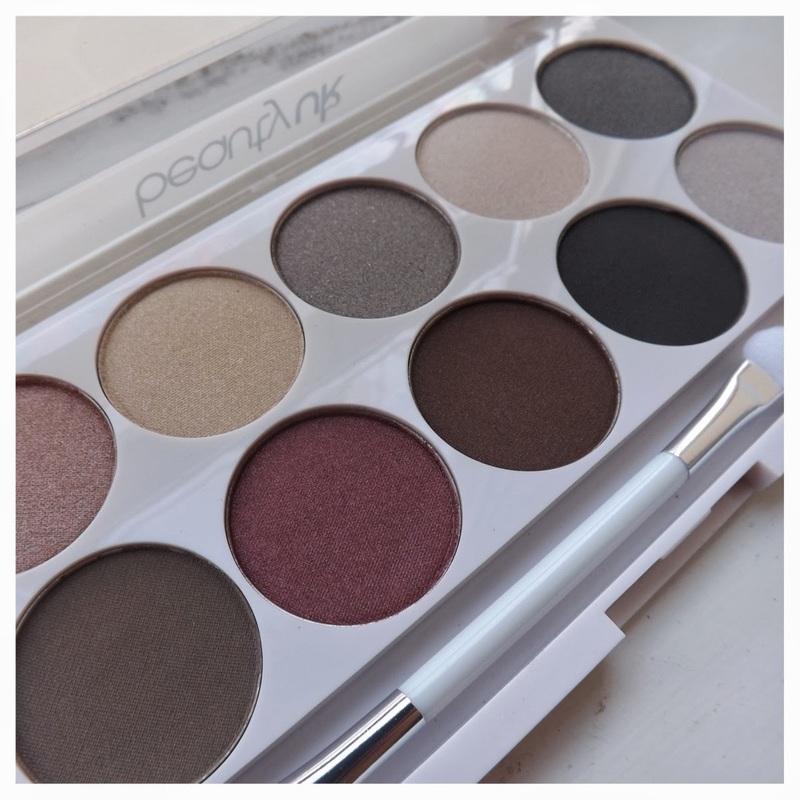 Baobella Boutique is an online, members only store that offers amazing discounts on well known and also new beauty brands including Chanel, Loreal and Maybelline. 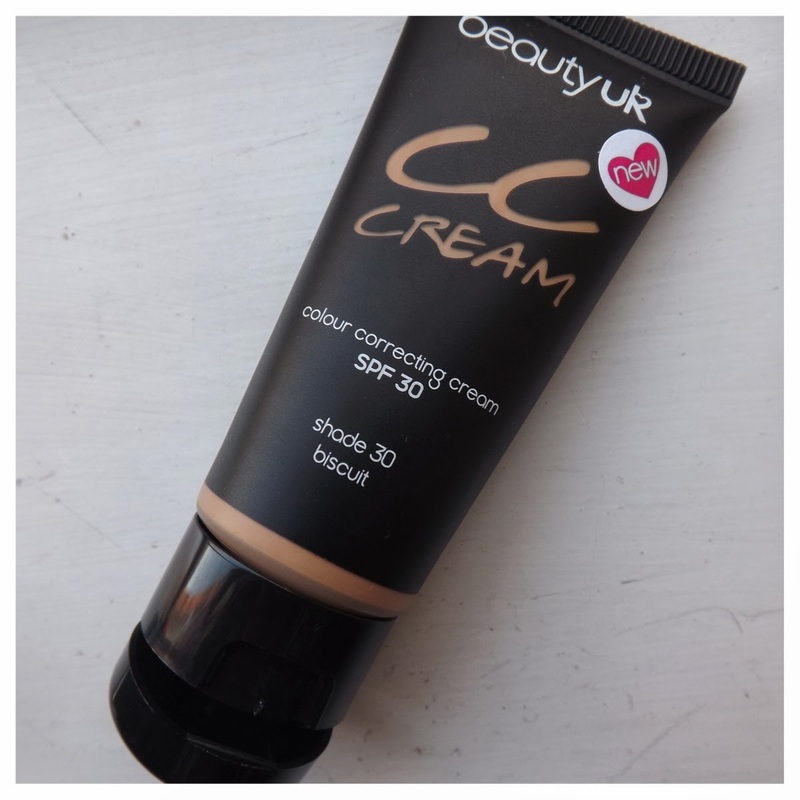 Items are only around for a period of time and then there gone so if you see a bargain - like the Chanel lipsticks on there at the moment, bag them whilst you can because they won’t stay around forever! 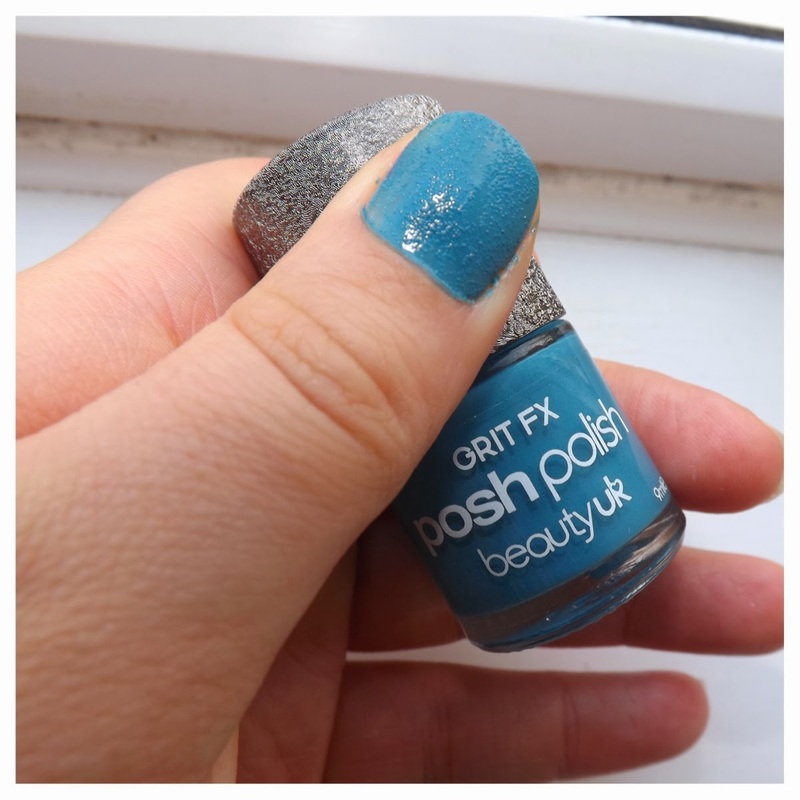 As well as big brands like the above, they also have smaller brands like Beauty UK. 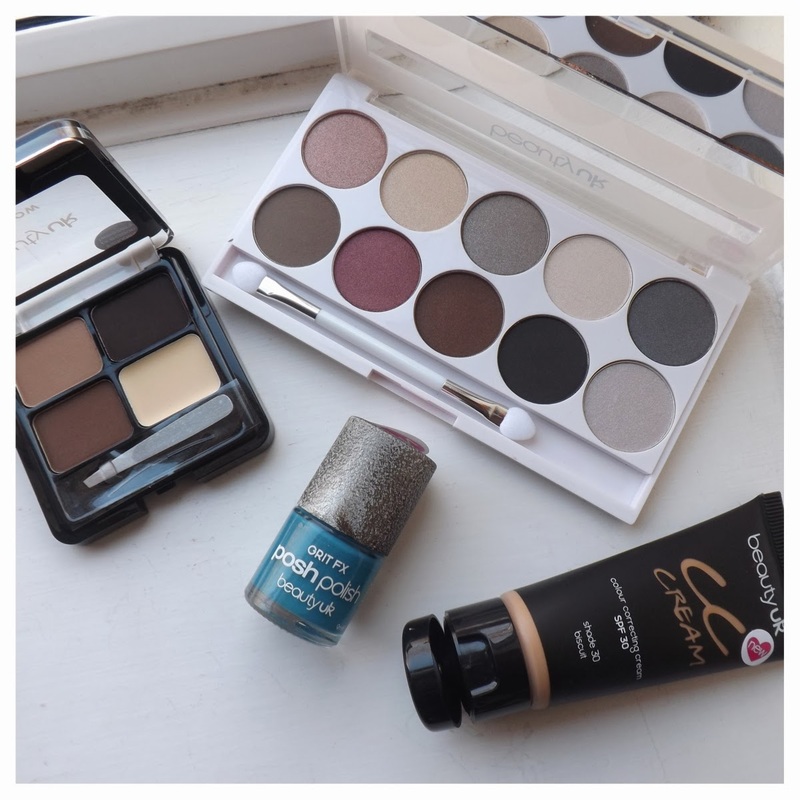 Beauty UK is exclusive to Superdrug and also available online and last week, you could bag the new collection including an eyeshadow palette (very similar to Naked Palettes), Nail varnish, Brow kit and a CC cream - saving a massive 55%! Unfortunately, this offer has sold out now but make sure to keep checking back! 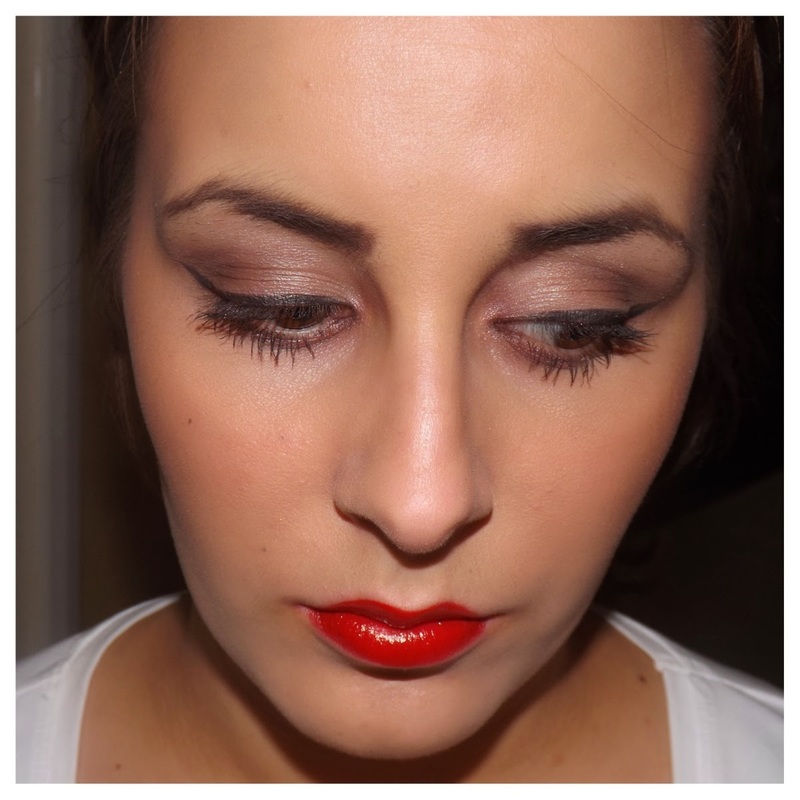 The lovely ladies over at Baobella Boutique were kind enough to let me try the Beauty UK products and I am amazed at the quality of them. 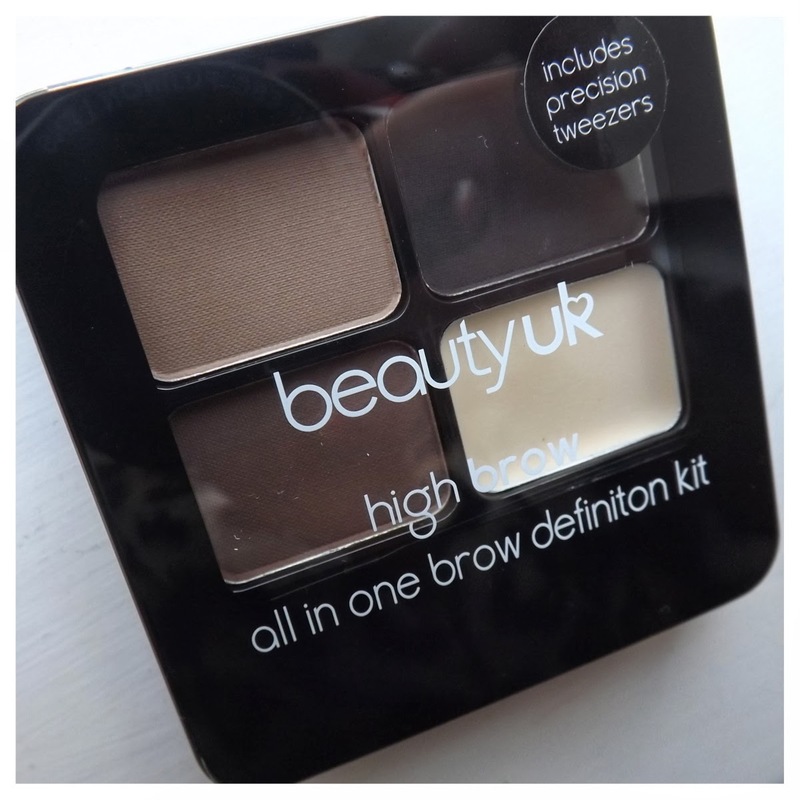 I already have a brow kit and it’s fantastic - I do find that the powder easily smudges though so be careful not to wipe your brows! 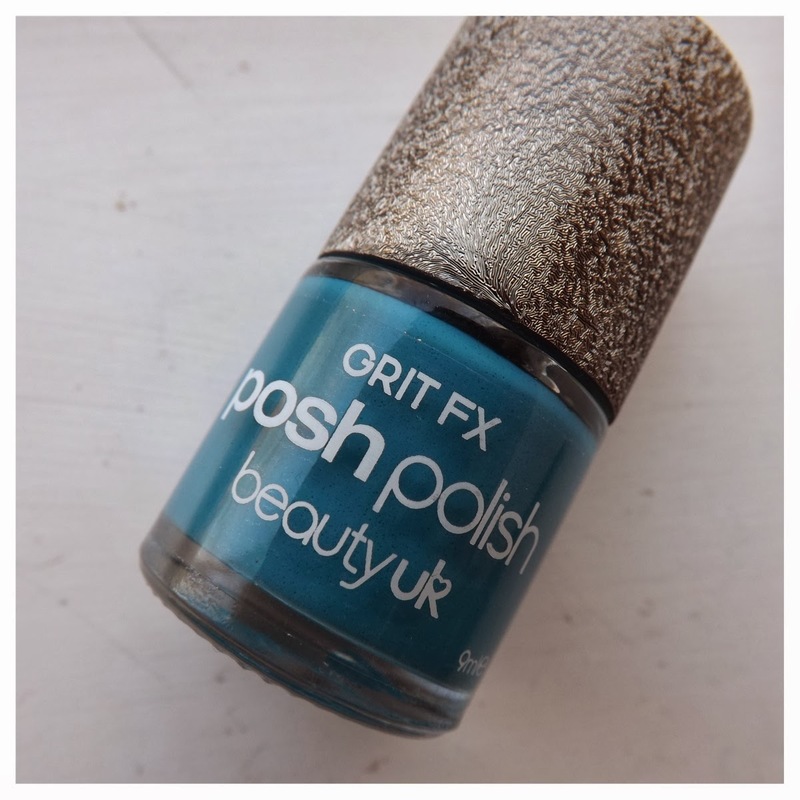 The nail varnish gives a fab cover from one coat and has this grainy effect that I thought I wouldn’t like but its actually quite different! 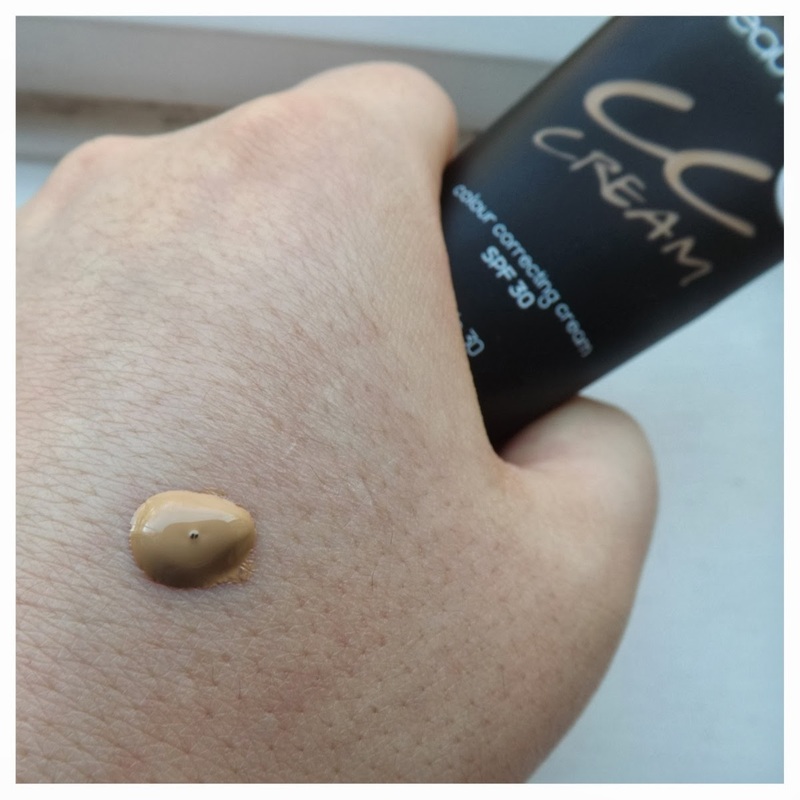 The CC cream is a few shades too dark so I can’t really use that at the moment but it does have an SPF of 30 which is perfect for summer months. 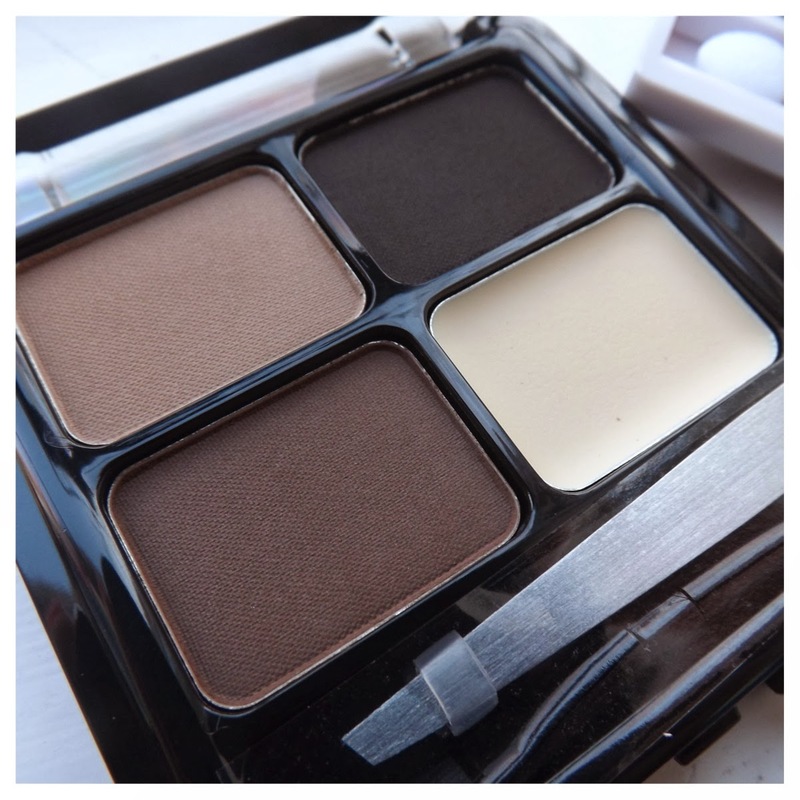 The best thing was the eyeshadow palette. 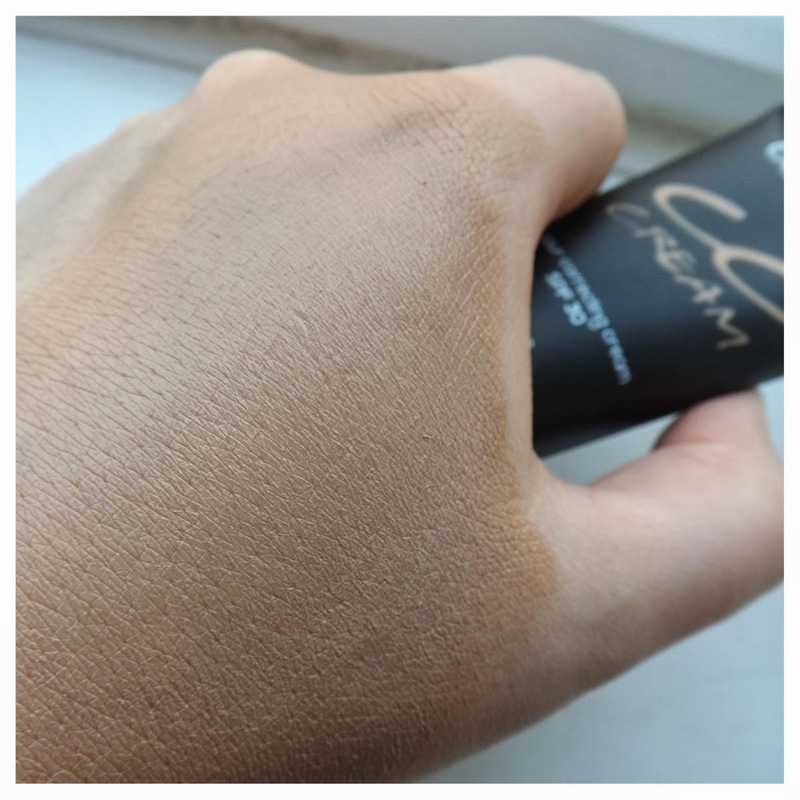 With fantastic pigments and under £5, it’s a fab bargain to add to your neutrals! 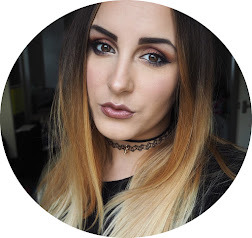 If you’re looking for low budget, good quality makeup, you should take a look at what Beauty UK have to offer and make sure you sign up to Baobella Boutique to grab even more bargains!